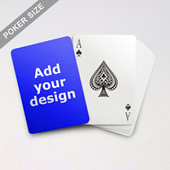 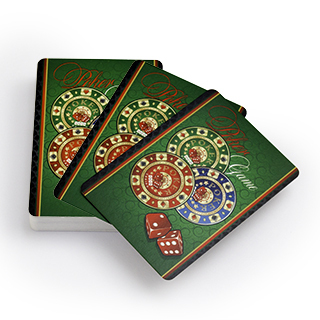 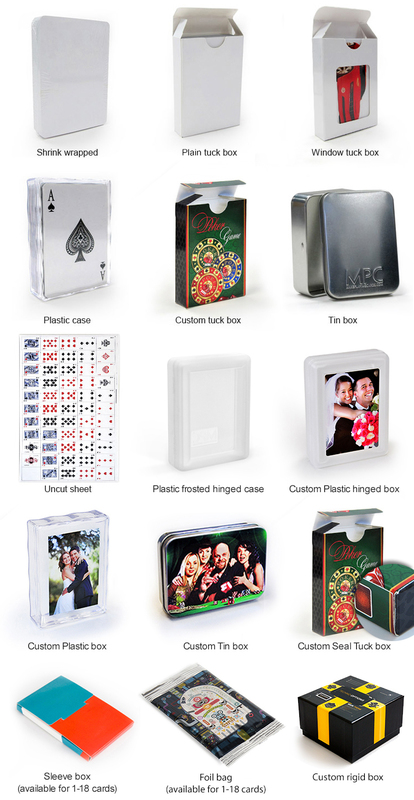 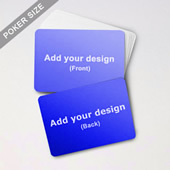 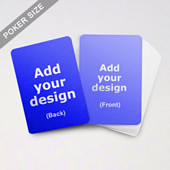 Unlike traditional poker, the Bridge Style Selection has the number printed on every corner of the card back. 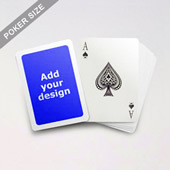 This gives the deck a stylish feel. 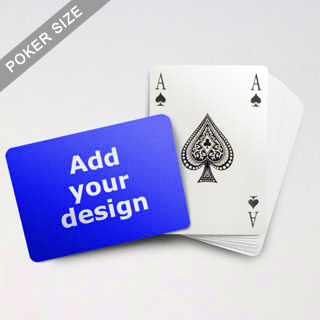 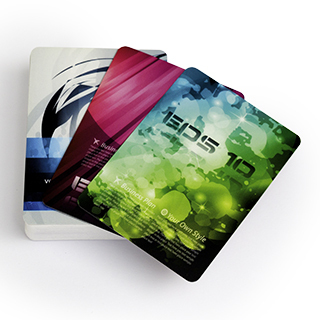 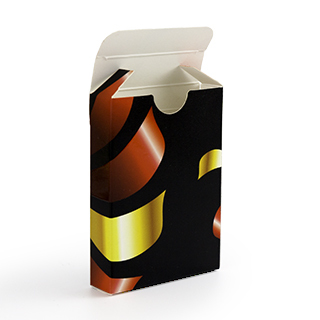 Make the back of the card your own canvas and add company logo, personal emblem, product image, or corporate statement to give the deck a unique look.